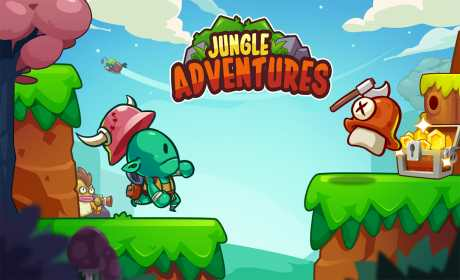 Jungle Adventures is a super adventure of Zog, a jungle boy want to become a treasure hunter. One day, Zog found an ancient map in the warehouse of his grandfather, it leads to the mario world. Given that it was a treasure map, Zog decided to jump into jungle adventure to find treasure without knowing that a lot of threats in mario world are waiting for him. 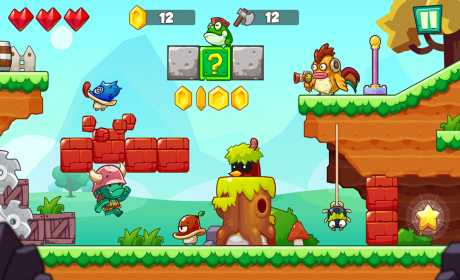 Please help Zog jump and run through the super jungle world, pass so much monsters on the way and find treasure at the end. 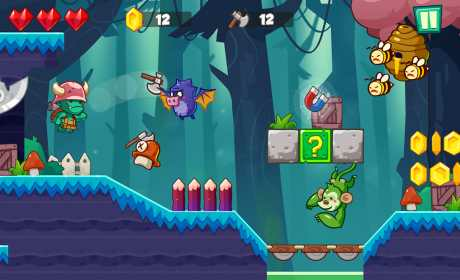 Download Jungle Adventures Super World now FREE and enjoy!